The art of gratitude is the art of embracing and drawing joy from small moments and pleasures, and being open to inspiration and abundance, joy, peace and love. 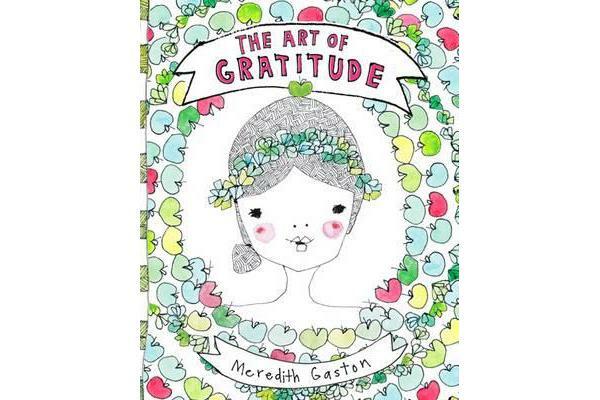 It’s an art that creative powerhouse Meredith Gaston is well practised in and uses in her daily life. 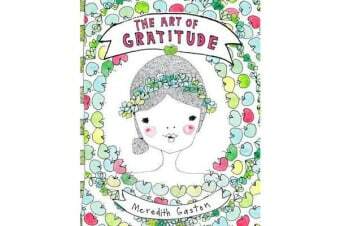 Meredith’s detailed and thoughtful exploration of the different aspects of gratitude is supplemented with tips, exercises and inspirational quotes, all illustrated with her beautiful watercolours. Inspiration for creating a life of abundance, joy, peace and love.